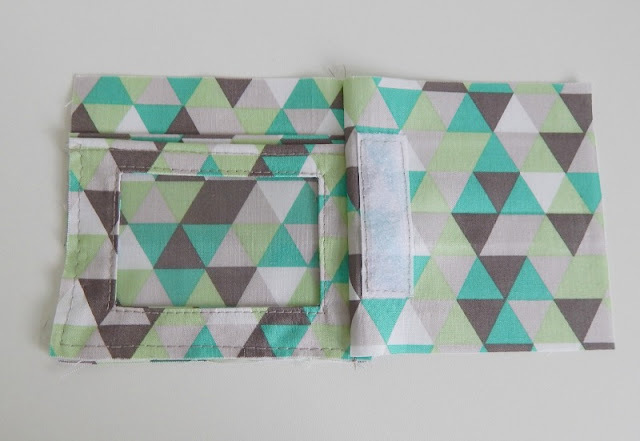 Thank you so much for your kind words about my newest sewing pattern The Gentleman's wallet! Many of you have asked about adding a coin pocket, and it's so easy! All you need is 2.5" (6cm) of hook and loop tape such as Velcro. First up you'll need to follow the pattern up to Step 28). Then with the second card back (F), draw a line (in removable pen), 3 7/8" (98mm) from the left. Centre the piece of tape to the left of the line and stitch in place as shown. Follow step 29) in the pattern. 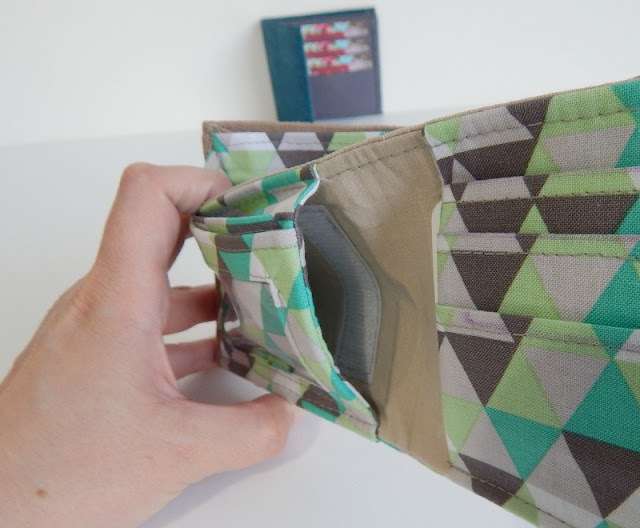 The photo below shows the card slots with the back on top hence the seam being on the right. When you have graded the seams and opened out this is what you should have. Now comes the tricky part. 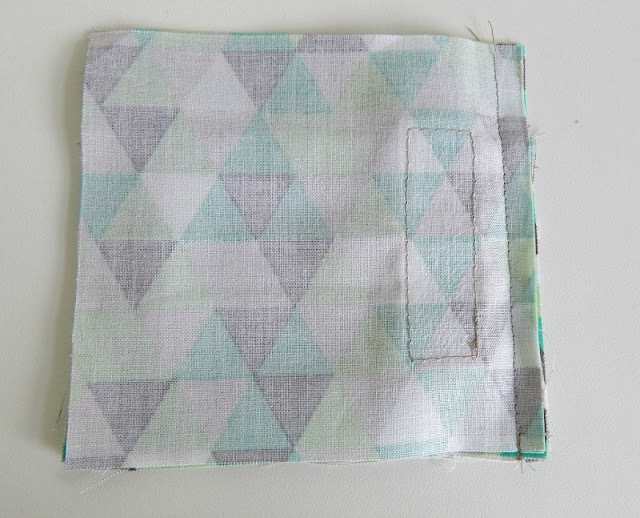 Fold this piece wrong sides together and press along the sewn edge WITHOUT melting your clear vinyl OR the loop tape! A pressing cloth and reducing the iron temperature may help with this. 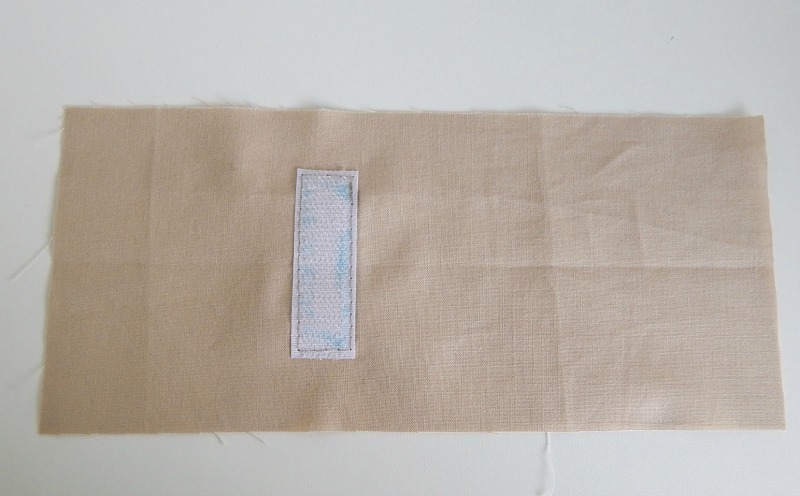 Next up, on the Front Divider (C) which you applied interfacing to earlier, draw a line 3 7/8" (98mm) from the left as before. 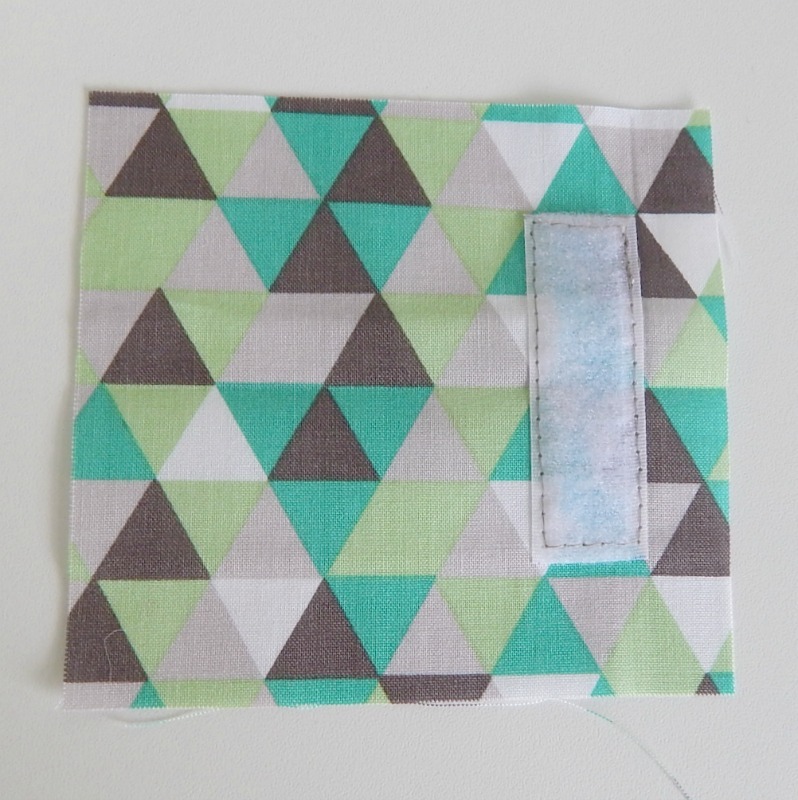 You can see that I've folded my front divider in half lengthwise to find the centre to ensure my hook tape is centred. You should have 7/8" (22mm) from the end of the tape to the top and bottom of the Front Divider. At step 31) Simply place the left card slots (with loop tape attached) onto the front divider lining up raw edges. The hook and loop tape should be on top of one another. 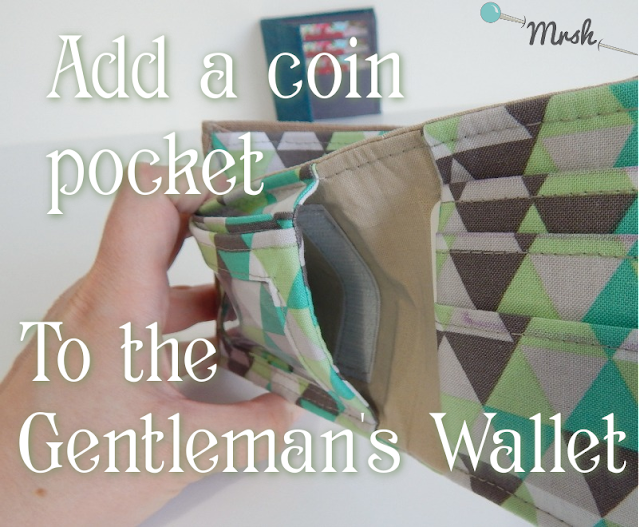 Now you can follow the rest of the pattern to complete your Gentleman's Wallet with coin pocket in tact.